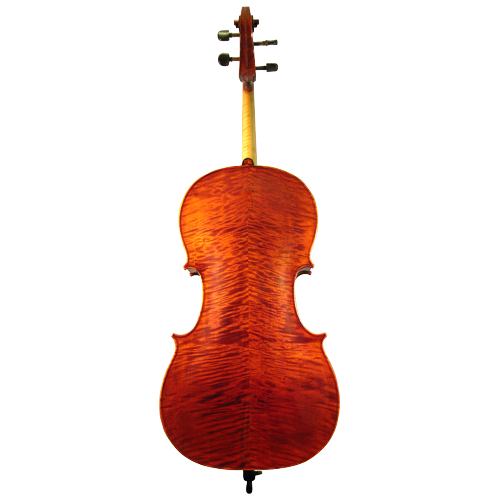 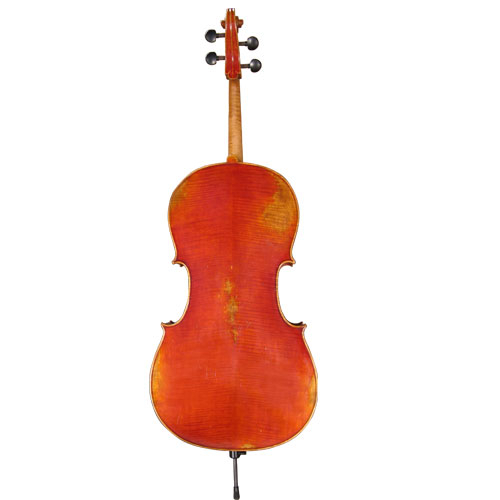 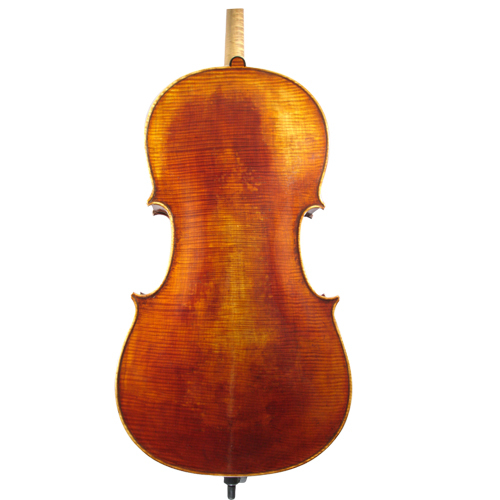 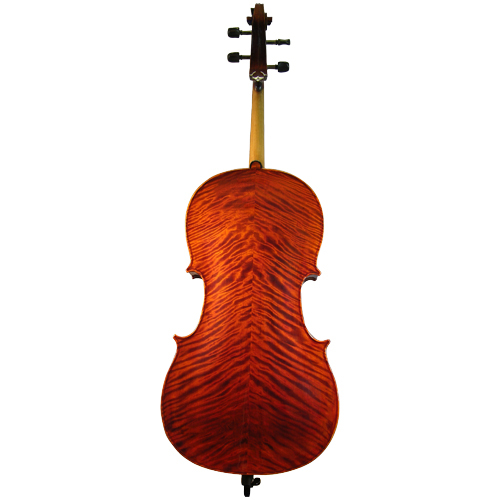 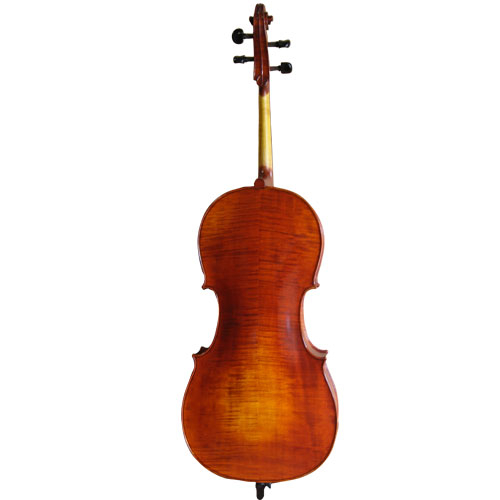 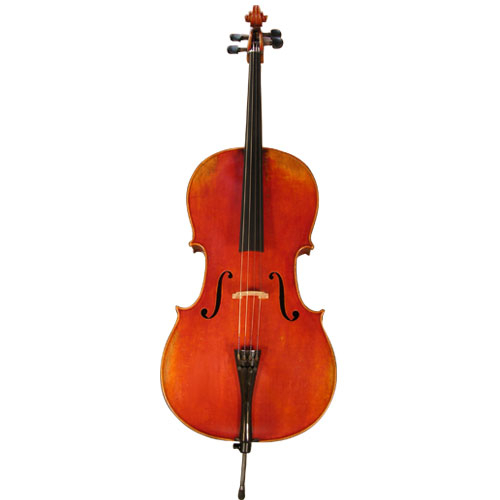 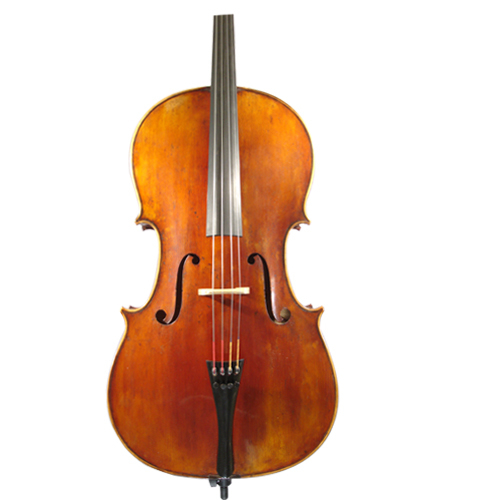 CAC400 model cello is the most popular student cello, flamed maple and aged spruce, beautiful reddish brawn color. Professional workmanship. 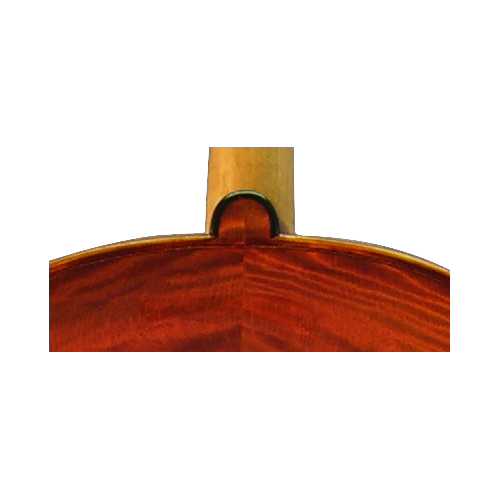 Ebony fittings, four tuners tailpiece. 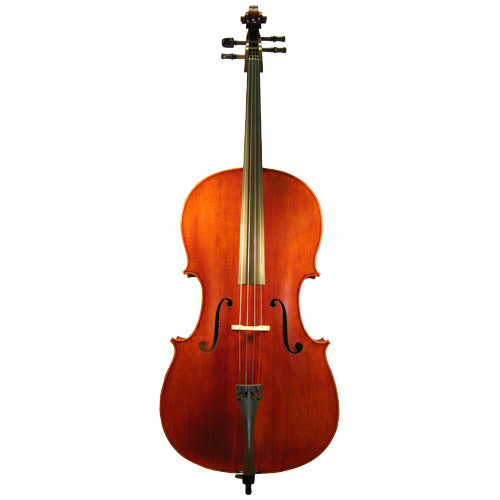 Padded cello bag included.